Friday night I was goofing around on my balance druid, working on her professions, and was just about to log and play some D3 when Prinnie pinged me and asked if I wanted to run some LFR. I figured that sounded like a good idea, so I asked which wing she was planning to do so I could log onto a character that can actually do the one she wants to do. Dyle has been waiting for his turn to get in on SoO from the beginning, so I grabbed him and … what? Who’s Dyle? Oh. Yeah. Dang server change. I keep forgetting. He’s still Dyle in my mind, so I’ve decided that his whole name is Paddey Dyle, that way he can keep the name he’s always had even though it doesn’t appear above his head anymore. So we queued for the second wing. 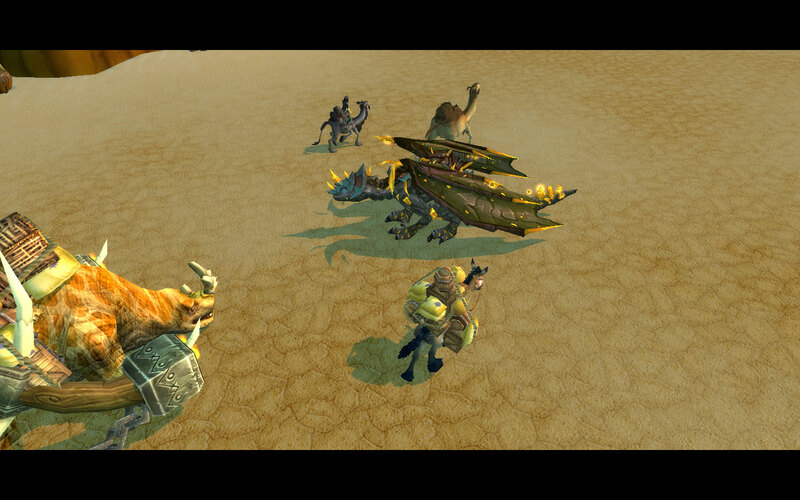 I ran around on the Timeless Isle while we were in queue. Then just as it popped Prinnie is all, ‘I don’t want to take it! Navi is visiting the server.’ Eh? Navispam??? Well, let’s go! 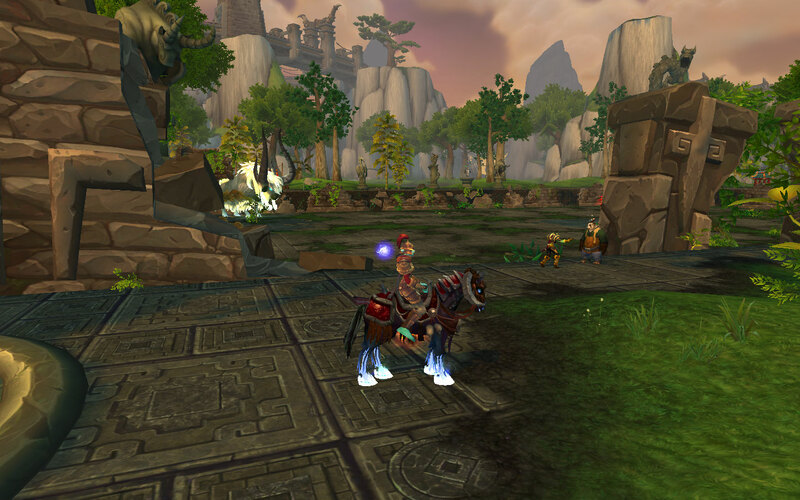 So we dropped queue and headed to Mulgore, where we hung out and danced with Navi for awhile. Then after she logged off we went ahead and did the second wing. Prinnie bowed out after Dark Shaman because it was late, but I went ahead and finished out the wing so that I would get the cheeve and be able to queue for the third wing next time. 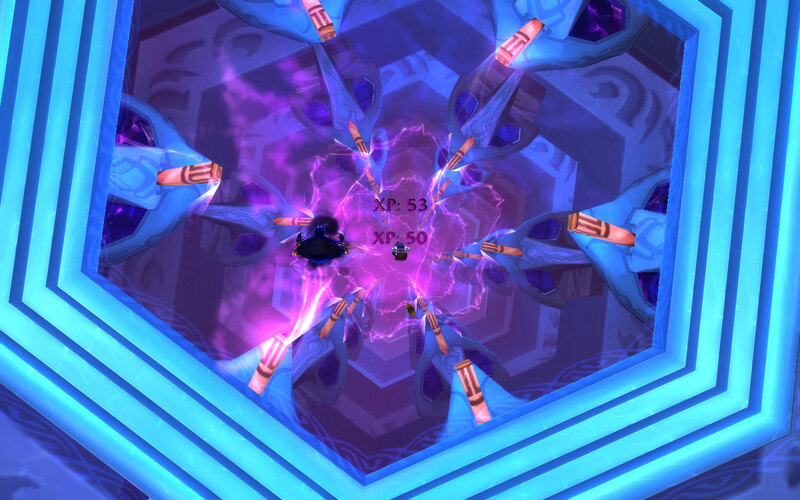 Saturday, I apparently decided that I had so much fun in LFR that I wanted to do more. 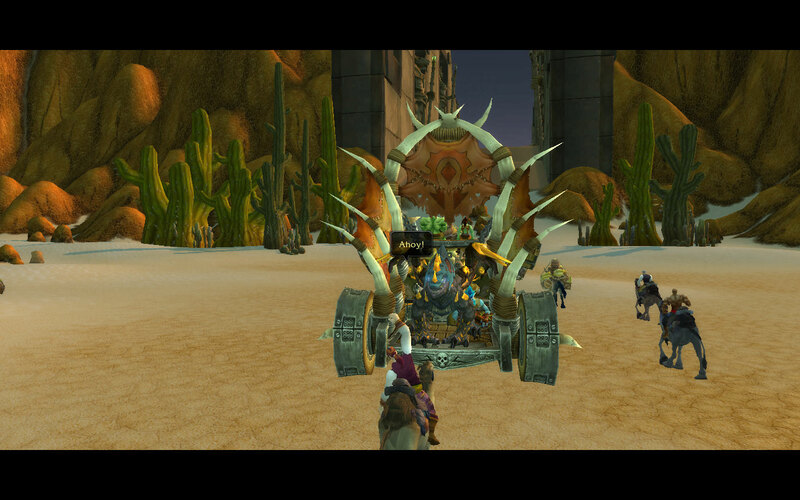 Except this time, I was on the shaman and was starting at the beginning. No, not the beginning of SoO, THE beginning, like, MSV. 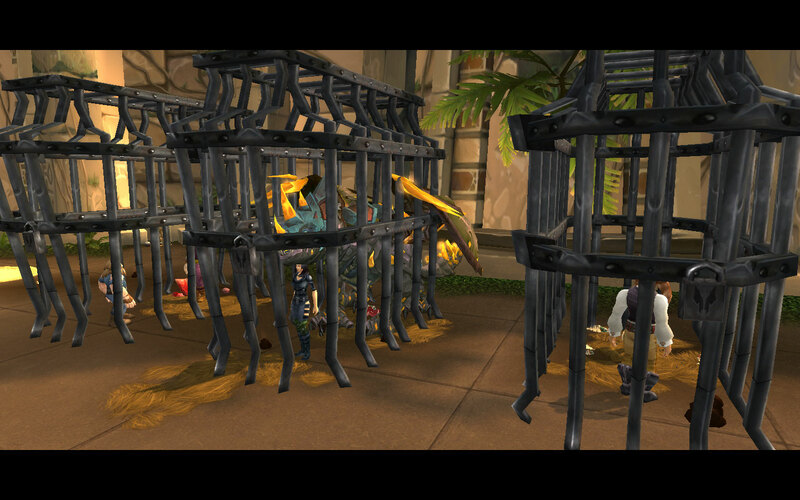 She used the same strategy of hanging out on the Isle between queues. Vozzkaz seems to have AMAZING luck. She started the day with green neck, rings, trinkets, and weapons. The first wing, she got a fist weapon. 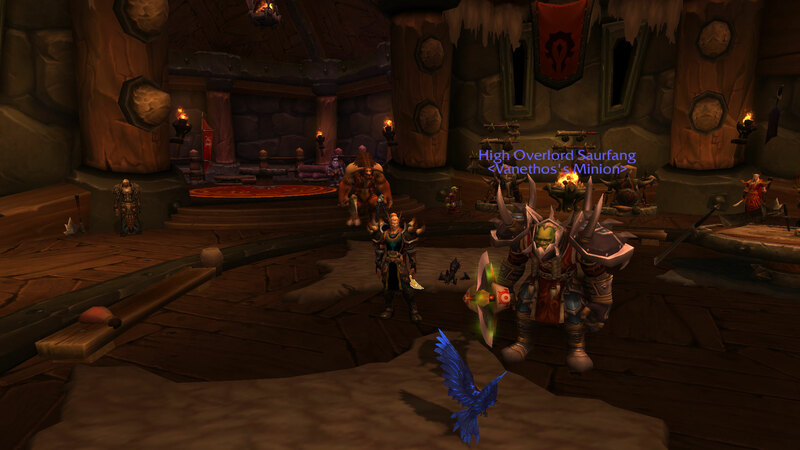 The second wing, she got a neck and a trinket. In the first wing of Heart of Fear, she got another trinket. Then she didn’t get anything in the rest of that or in Terrace. 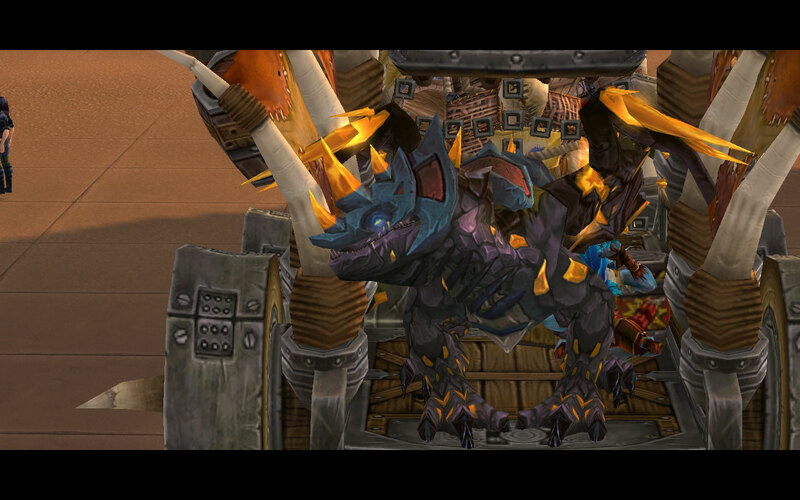 But she got her second ring in the first wing of ToT, which was the last one I did. I figured six wings in one day was more than enough. She gained 20 ilevel. I think I’m getting the hang of enhance. I got ele boots in a bag in ToT though so now I’m tempted to get her an offspec. But still … spirit raptors! I’m not in a hurry to change just yet. So, I’ve almost come to the end of the RAF journey with my second pair, my bank alt Oranis and his rogue girlfriend Ilieda on Kargath. Over the course of their adventure, the Lemon Squares guild has hit level 4. 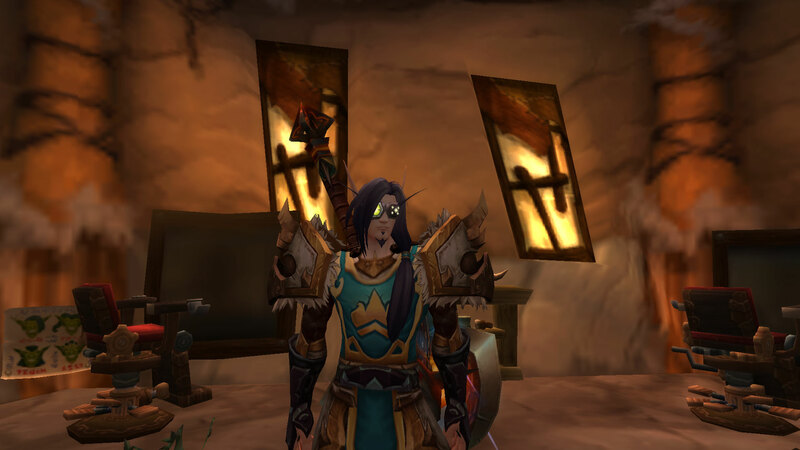 Maybe I should finally get around to designing a tabard for it. Interesting, well, I guess I’ll just head to the back of the wagon. Sorry there, troll, I sort of take up more than my fair share of the space in this form. Ohai Budd! How’s it going, dude? 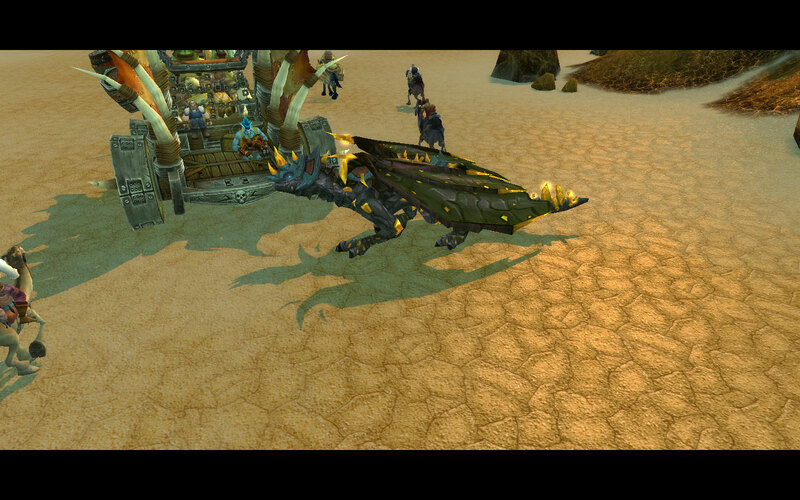 Um, yeah, dragons don’t really have a /rude emote so … just pretend that this is a glare, ok? Thanks. Oh, Adarrah, I just LOVE the smell of that shampoo. You must tell me what it is! This is way more important than the fact that we are in a cage, trust me. 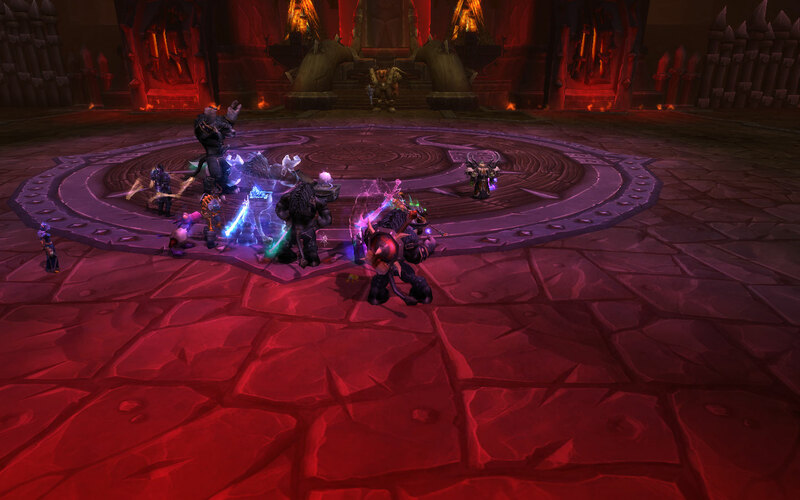 We cleared to Garrosh last night and I got to at least get some attempts in on him. Here we are all in our Mr. Smite disguise with some D.I.S.C.O. and we also had an ogre pinata and it was almost but not quite like having Arv around. 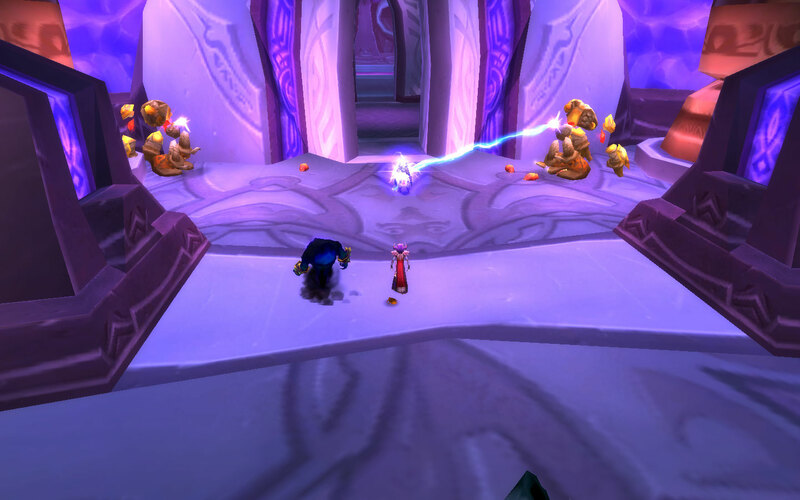 We didn’t get him, but that’s ok. I’m not the only one new to the raid, so we had some behind on gear issues and of course just some learning curve issues because hey … this is not LFR and it is Garrosh! Not some scrub. I would honestly be disappointed if it didn’t take some work. So maybe this week. I’m having a good time anyway. It’s clear that this group has a solid core of people that enjoy raiding with each other and are truly friends, and that is way more important to me than where they are in progression.